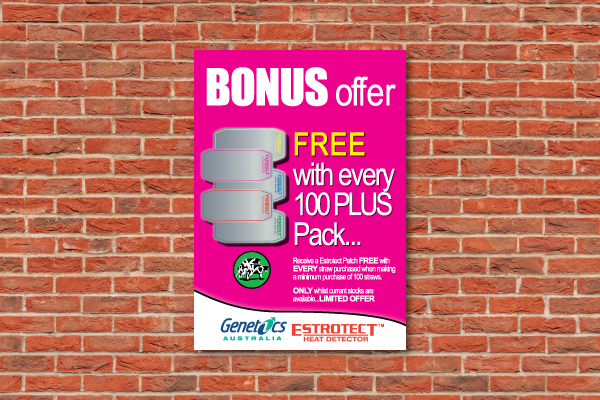 Paper Posters are a very cost effective indoor display solution for your customers. They are an ideal solution for those who frequently need to change advertising content, such as when announcing an event, sales promotion or other offer that has a limited time frame. The benefit of using Mediapoint for your poster orders is you will not be limited to traditional offset and sheet fed sizes. 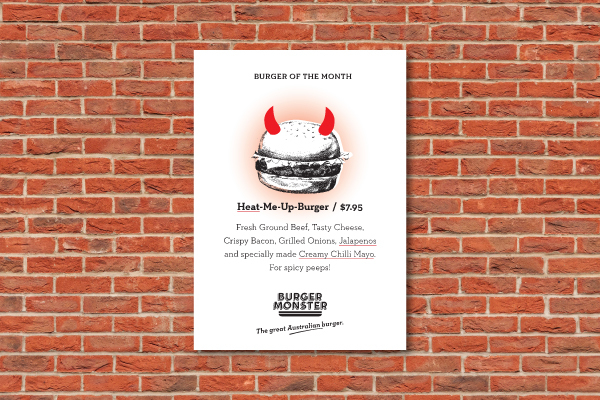 We can print up to 1250mm wide and up to 5000mm long at cost-effective pricing in any run size. This gives you a great level of design flexibility and lets you maximise your available display space. Please see the link to see printing prices for posters. For all other questions, contact Mediapoint or read our FAQ below to find the answer to your query. How Is the Print Quality? 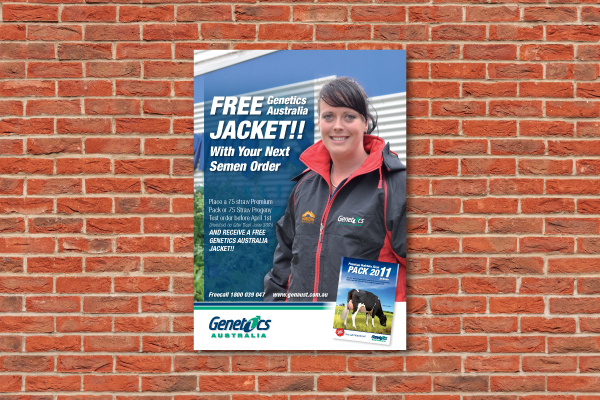 We digitally print posters and use latex ink in order to maximise outdoor durability. Although we deliver very high quality results, digital printing does create a grainer effect with solid colours, as well as print with larger pixels which can be an issue with the sharpness of small text. If your customer is after an offset finish, then our digital print might not be suitable. What Is The Durability Of The Ink In Windows? We print using an outdoor durable latex ink which is rated as guaranteed to withstand 2 years in sunlight before fading. Please note, the actual blank paper stock is likely to acquire a yellow tint after a few weeks in direct sunlight. Do You Offer Double Sided Posters? No, we are only offering posters printed single sided. Do You Offer a Recycled or FSC Rated Paper? Our Echo Matt Paper is both recycled and FSC certified. See the stock specs on the next tab for the spec sheet. How Are Posters Packaged in Transport? Small quantity deliveries are sent out in cardboard tubes. For larger orders which would use multiple tubes we send posters out in our custom flat packed boxes to ensure they arrive to you in pristine condition.